Michael F. Coppins - Mediator based in Tallahassee, Florida. If you’d like a list of available dates for Michael Coppins, please submit a request below. You will hear back directly from Michael's assistant, Beverly Miller. 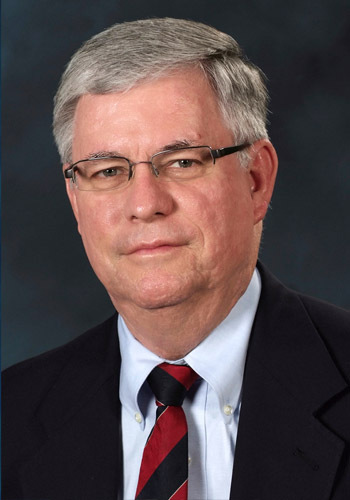 Mr. Coppins has been certified by the Florida Supreme Court as a Circuit Court Mediator since 1995. He has mediated hundreds of state and federal cases in a broad range of civil law areas, including real property and commercial litigation, corporate litigation, construction litigation, employment litigation, personal injury and wrongful death, professional malpractice, nursing home litigation, and probate litigation. He has also served on one and three person arbitratiion panels.